Great makeup application starts with a clean brush. The Real Techniques Brush Cleansing Palette helps sweep away makeup, oil, and impurities from bristles to give you truer, more consistent colour application. 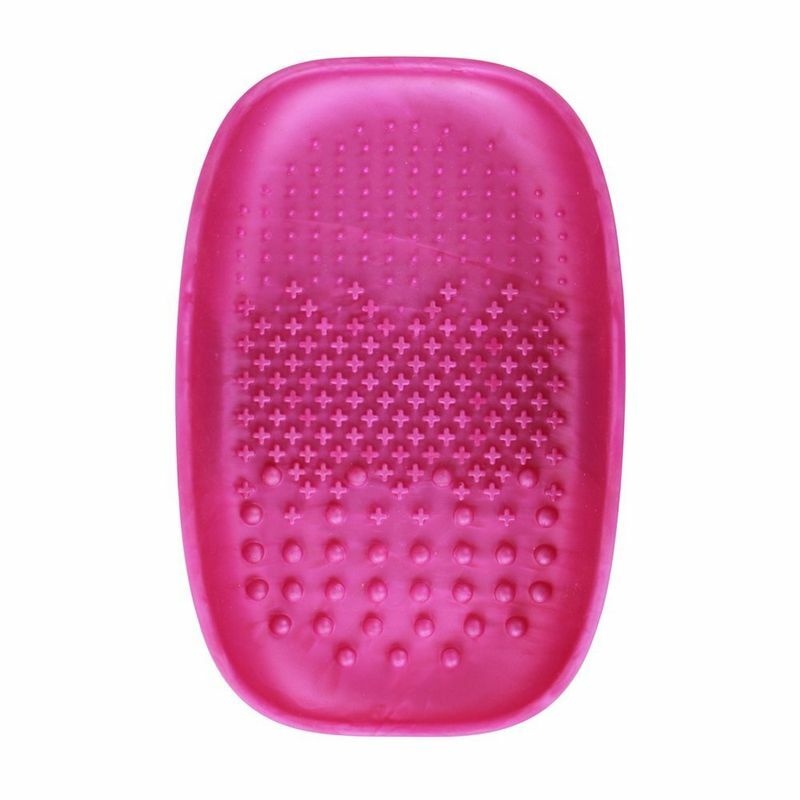 Made from performance-grade silicone, this Brush Cleansing Palette is lightweight and ergonomically designed to fit comfortably over the hand. The exclusive multi-textured surfaces are designed to gently work between the bristles for enhanced deep cleansing.